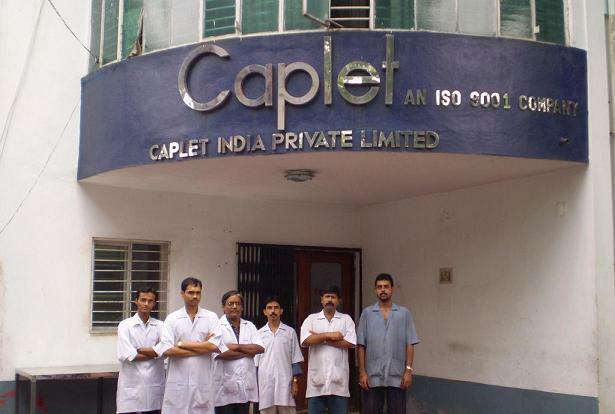 Caplet India Pvt. 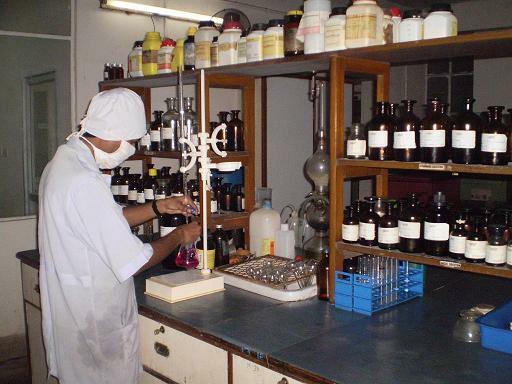 Ltd. is an ISO-9001 & GMP Certified Company the company manufactures quality of medicine in its own manufacturing unit, based in Kolkata. 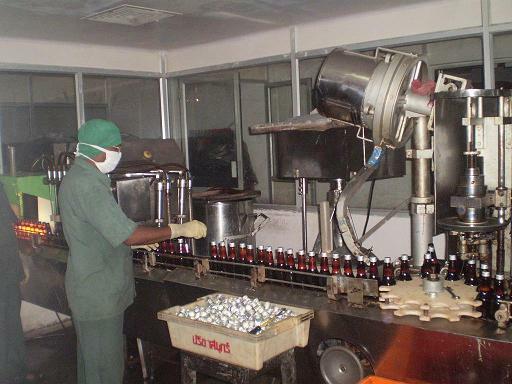 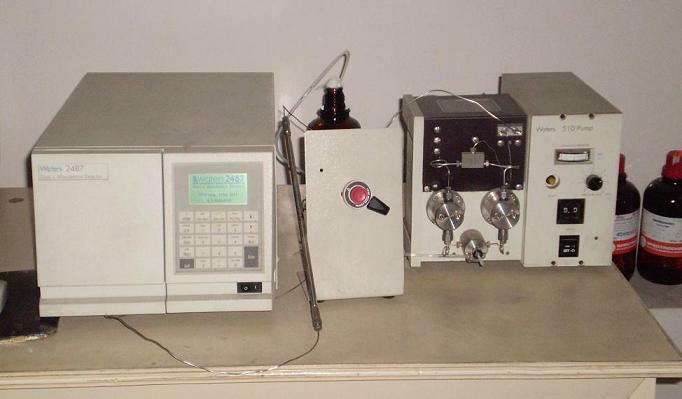 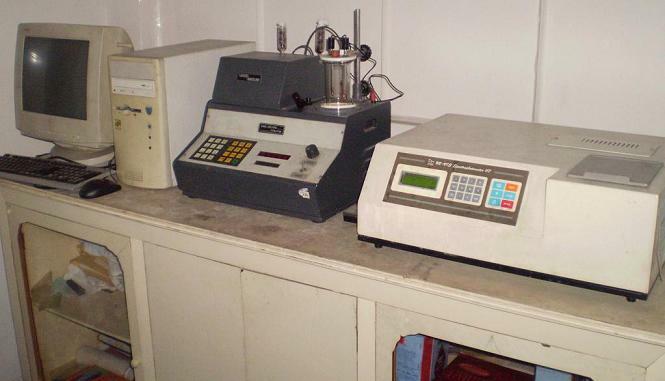 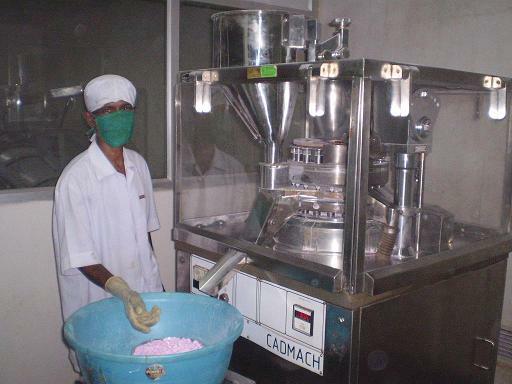 Caplet started its manufacturing activity in the year 1989 and within few years, with the help of technically sound people in production , quality control, R&D have become a well known quality medicine manufacturer in India. 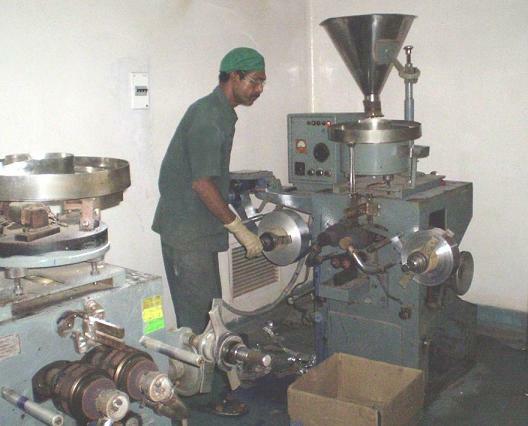 The factory is run by a professionally managed body.